BORAII STANDS FOR BILL OF RIGHTS AMENDMENT II. 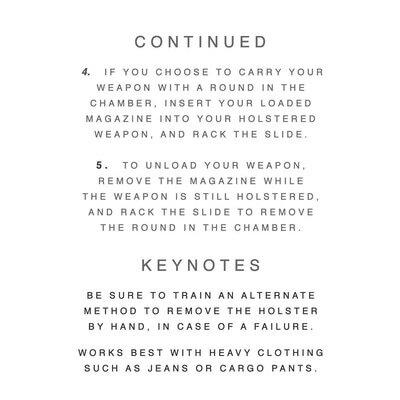 PEOPLE TO LEAVE THEIR CARRY WEAPONS AT HOME. HIMSELF LEAVING HIS CONCEALED CARRY WEAPON AT HOME. 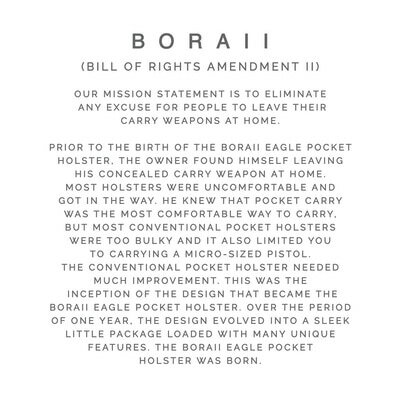 MOST HOLSTERS WERE UNCOMFORTABLE AND GOT IN THE WAY. LIMITED YOU TO CARRYING A MICRO-SIZED PISTOL. THE CONVENTIONAL POCKET HOLSTER NEEDED MUCH IMPROVEMENT. 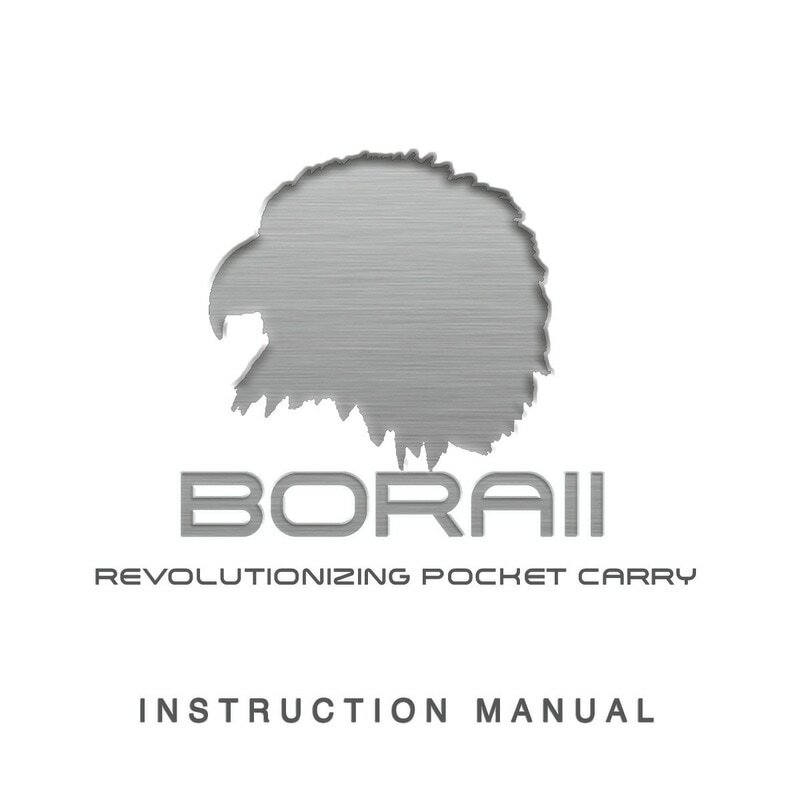 THIS WAS THE INCEPTION OFTHE DESIGN THAT BECAME THE BORAII EAGLE POCKET HOLSTER. LITTLE PACKAGE LOADED WITH MANY UNIQUE FEATURES. 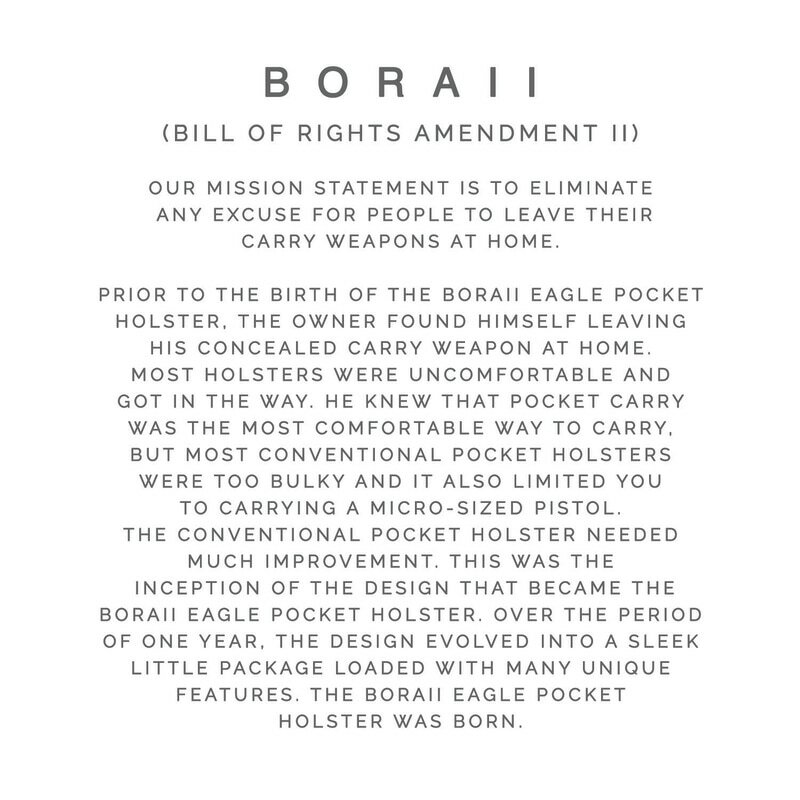 ​THE BORAII EAGLE POCKET HOLSTER WAS BORN. Q: do you have "_____" model? requests for a particular model. 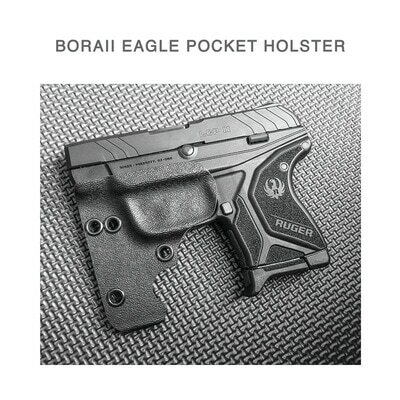 q: is this holster for both right handed and left handed shooters? a: yes. 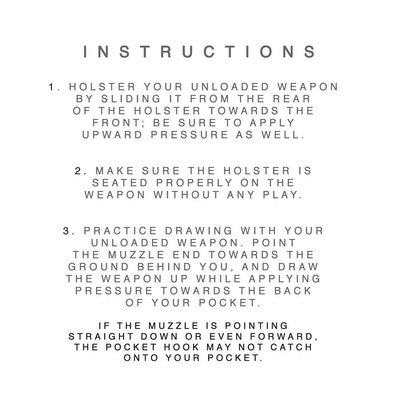 All of our holsters are ambidextrous so they can be used by both right handed and left handed shooters. 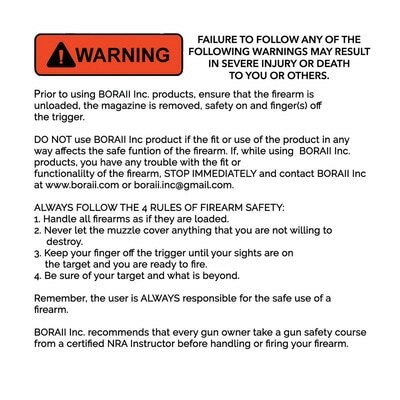 a: sorry, but we do not make custom orders. Q: DO YOU HAVE A STORE FRONT THAT I CAN STOP BY?  A: SORRY, WE ARE AN ONLINE STORE ONLY. 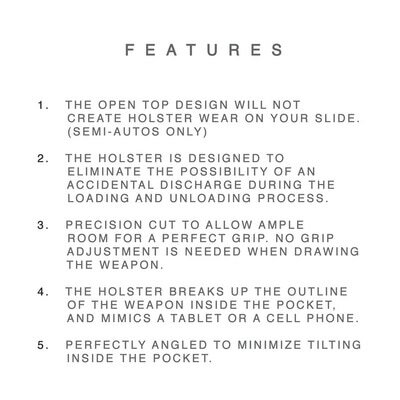 Q: ARE THE HOLSTERS FACTORY MADE, OR HANDMADE? 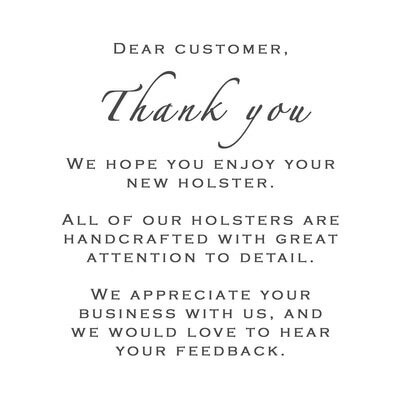 A: ALL OF OUR HOLSTERS ARE HANDMADE. 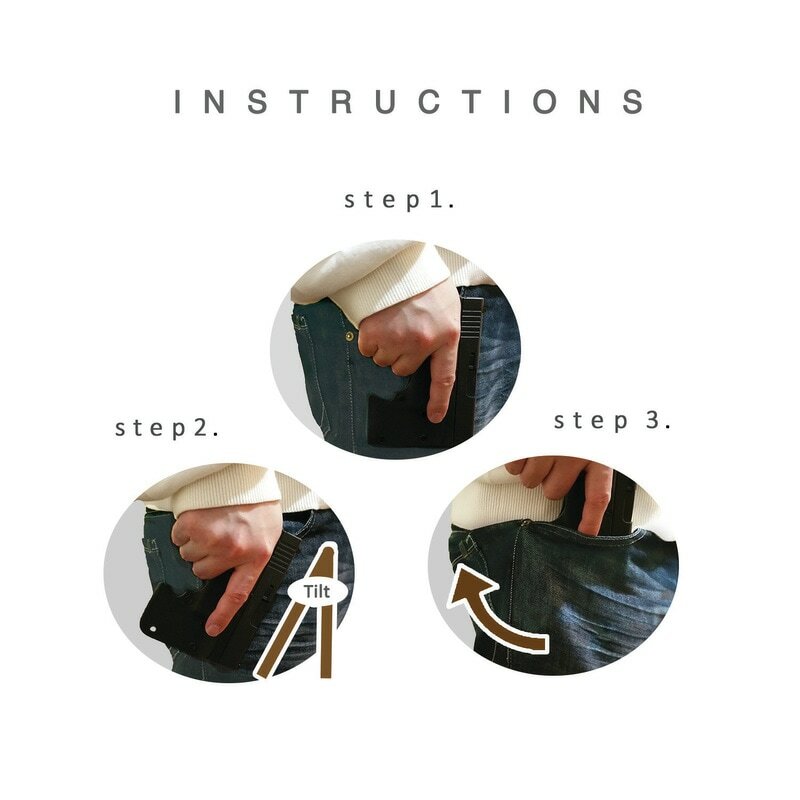 Q: HOW TIGHT IS THE RETENTION OF THE HOLSTER? 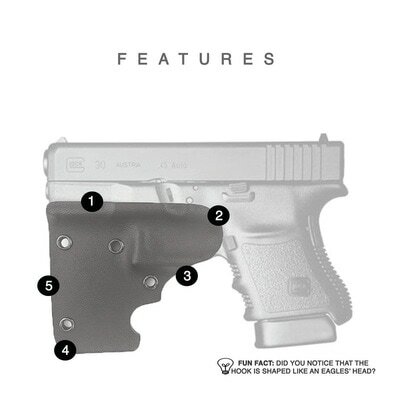 MAY SLIGHTLY VARY AMONGST THE DIFFERENT MODELS DUE TO THE DIFFERENT SHAPES AND SIZES OF THE TRIGGER GUARDS. 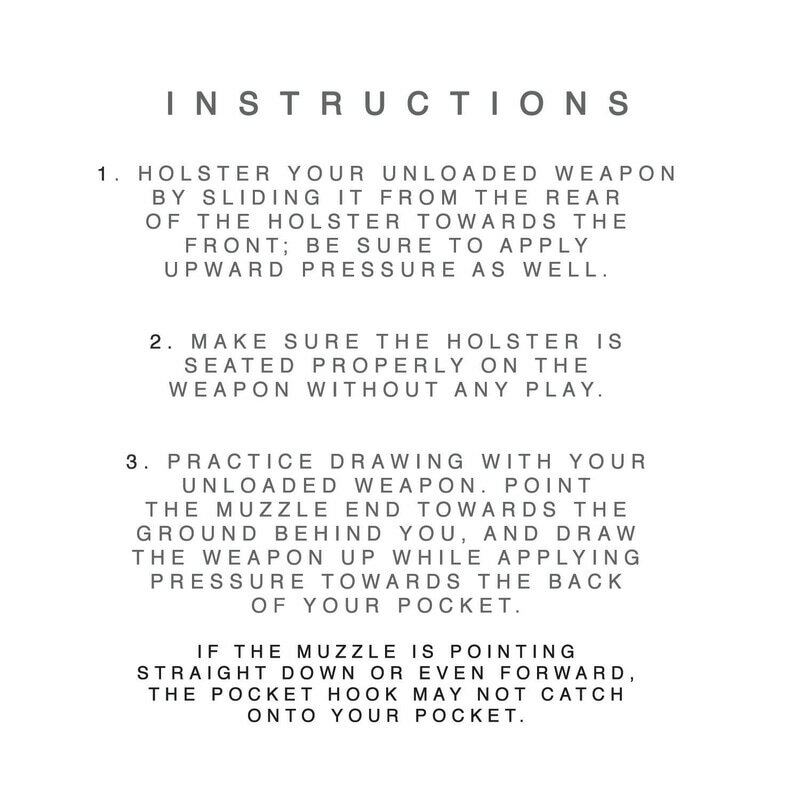 q: does the holster come with a lanyard? 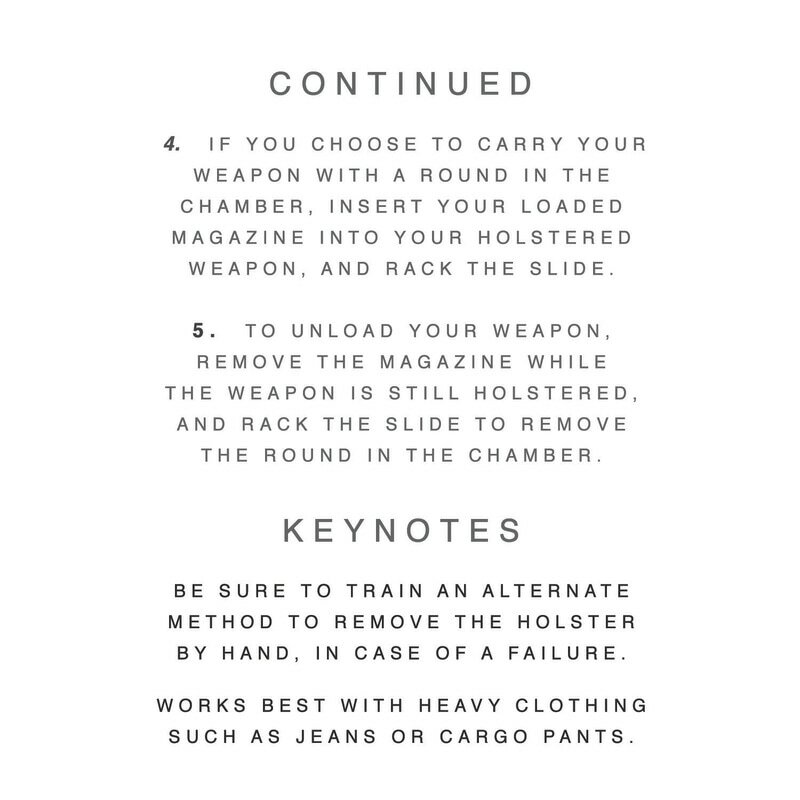 a: the holster no longer comes with a lanyard. 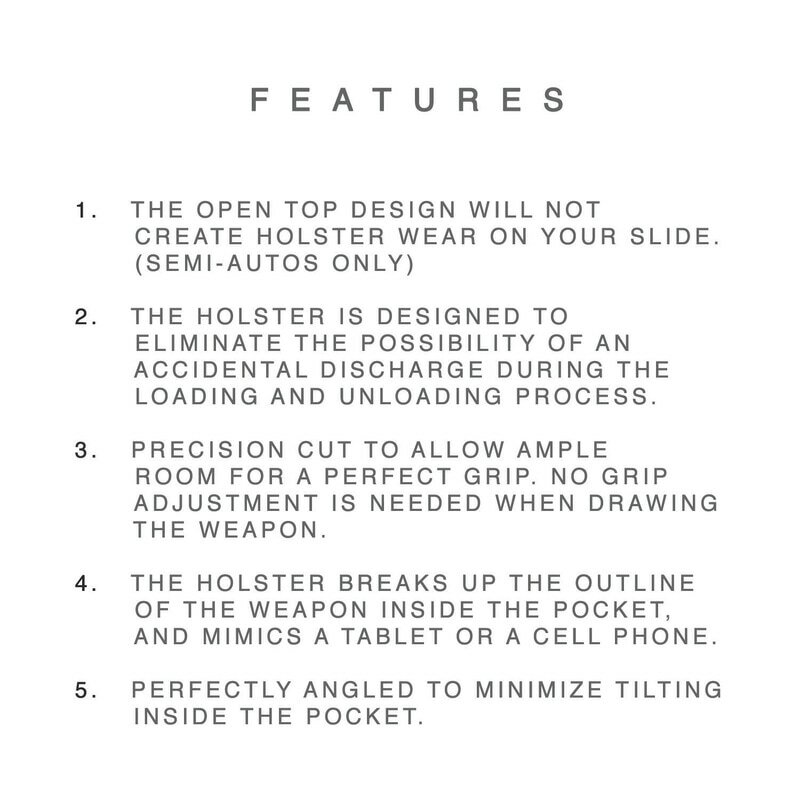 Q: DO the holsters come in any other colors? A: we only have black available at this time. 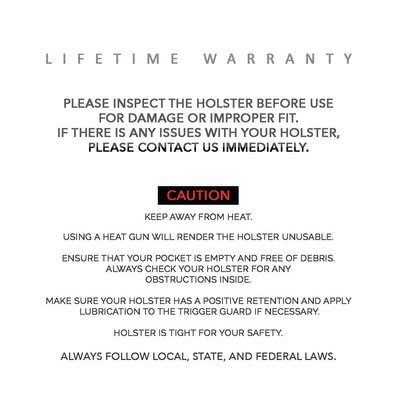 q: do you have any kind of warranty? no questions asked. 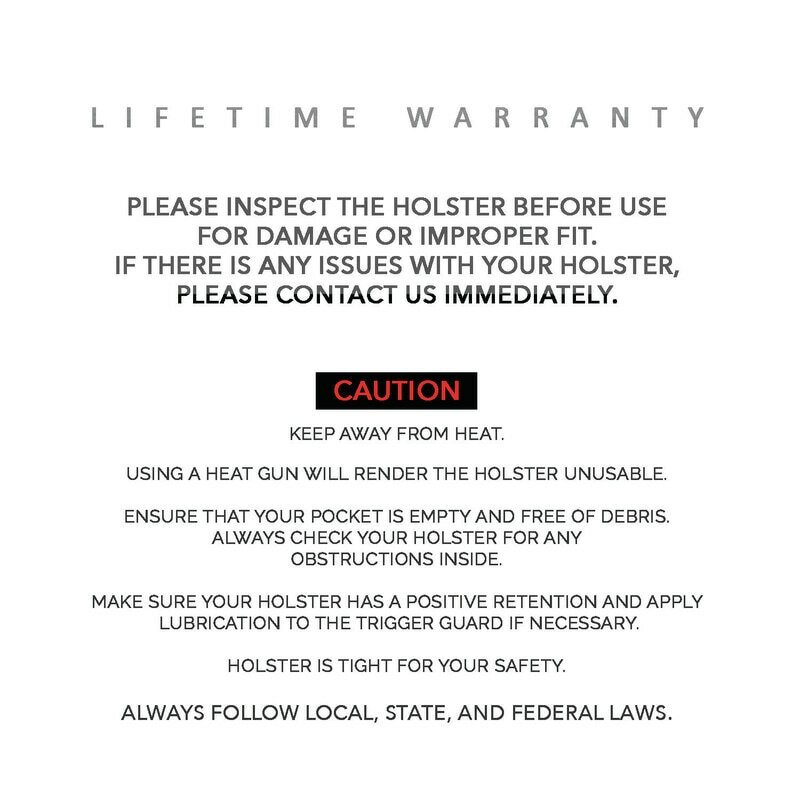 This warranty will be voided however if the user has MODIFIED OR taken a heat source such as a heat gun to the holster.  q: what is the processing and shipping time once i have orderd? 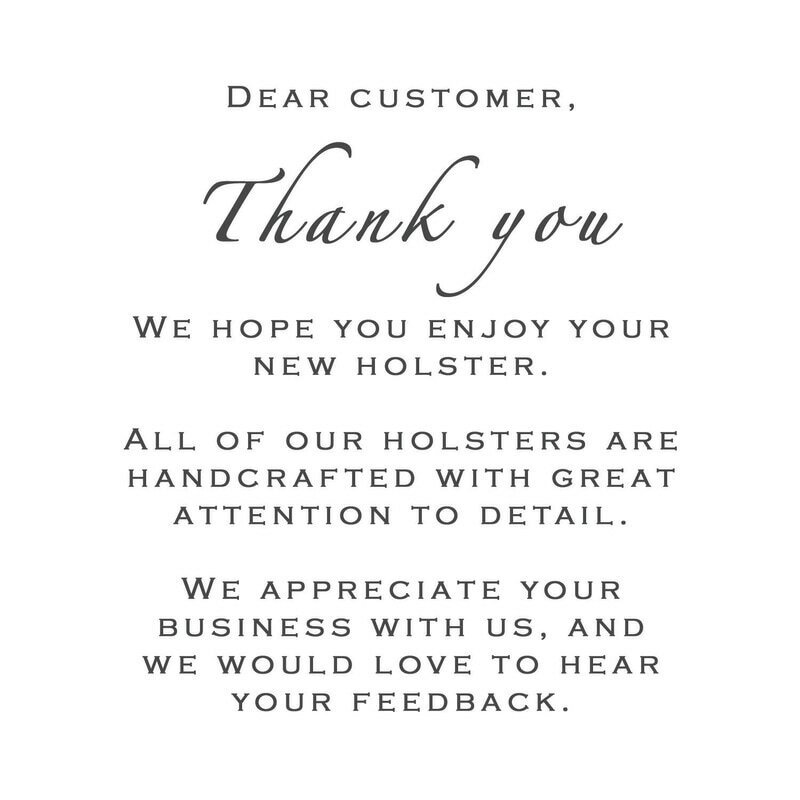 a: we aim to have the holster made and shipped within 2-3 business days. shIPPING TIME IS WITHIN 2-8 BUSINESS DAYS. wE SHIP USING FIRST CLASS MAIL WITH USPS.